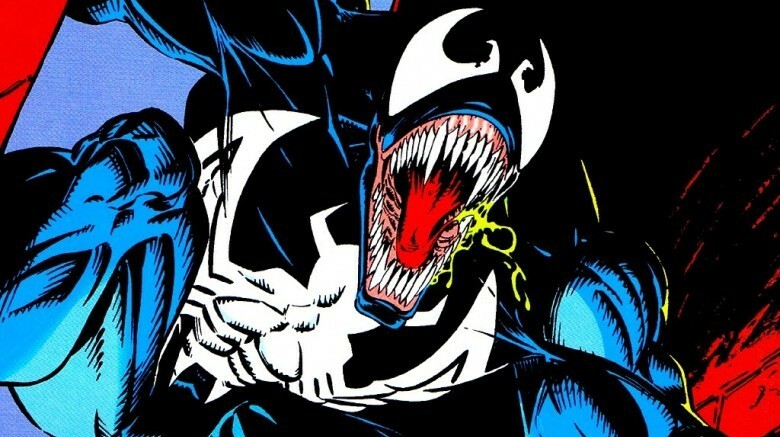 Could Sony's Venom movie be leading to something more? According to Collider, the film is reportedly just the start of the studio's Marvel movies, with Venom planned to launch Sony's own Marvel cinematic universe. This universe is allegedly also set to include the planned Silver Sable and Black Cat movie from Thor: Ragnarok writer Chris Yost. Venom is reportedly meant to be an R-rated, sci-fi horror take on the classic Spider-Man villain, who was portrayed on screen by Topher Grace in the last installment of Sam Raimi's Spider-Man trilogy. The movie, which has a script from Dante Harper (Alien: Covenant), is set to be released Oct. 5, 2018, the release date originally occupied by DC's Aquaman, which was recently pushed back to Dec. 21. Although not much is known about the film yet, the fact that a release date has been set does mean that Sony has confidence in the project and wants to see it hit the big screen sooner rather than later, unlike some of their other, longer-gestating films. Their potential universe wouldn't be connected to the greater MCU, which was recently able to add Spider-Man after a deal between the two studios allowed the important character, which Sony still owns the rights to, to move over and join the Avengers. However, there are still a lot of characters Sony could include in its universe, with the studio holding the rights to over 900 heroes and villains, including Sandman and Doctor Octopus. There are also other popular Spider-Man characters like Spider-Gwen, although she (and others) could potentially end up being characters who Sony and Marvel agree to enter into the MCU. While we wait to hear more about Sony's potential new Marvel universe, take a look at some of the other major characters that Marvel doesn't own the rights to.